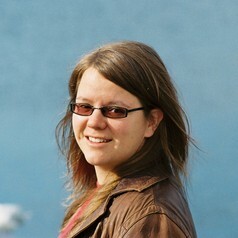 Susan Hutchinson is specialist in conflict and development. She is currently a PhD scholar at the Australian National University's Coral Bell School. Her PhD research is in International Relations, focusing on Women, Peace and Security and the Australian Defence Force. Susan has worked with a range of non-government organisations in Australia and around the world. Her field experience is in China, the Democratic Republic of Congo, Bangladesh, Tibet, and on the Thai-Burma border. Susan served in the Australian Defence Force for many years and has worked in capability and policy areas in the Department of Defence. She also has experience working across the whole of government on issues including the stabilisation operations, regional security and the Security Council.